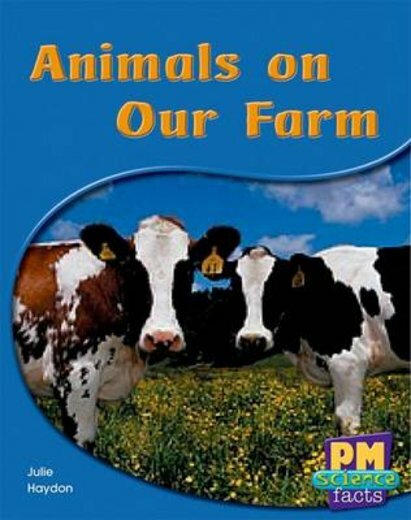 ‘Animals on Our Farm’ describes the animals on a farm. This text explains the role each animal, such as a chicken lags eggs and the dogs herd the sheep. PM Science Facts offer 40 non-fiction titles which explore the scientific world from a child’s perspective. Intriguing topics to engage emergent readers.